Welcome to CC Tractor Works. We are a highly skilled and experienced Arizona company that specializes in dust control, grading, haul-off, site cleanup and professional landscaping. We offer support services for residential and commercial construction activities as well as local and state municipalities. Our work portfolio includes everything from large commercial contracts with national homebuilders to government work at Palo Verde nuclear power plant to custom residential projects. CC Tractor Works is committed to quality work and a job done right. Our reputation is built on quality, trust and exceptional results. Simply put, we are not happy unless you are happy. If there is anything we can do to assist your commercial or residential construction company, please do not hesitate to contact us. We are very confident in our abilities and look forward to the opportunity to prove ourselves to you and ensure your project is successful! 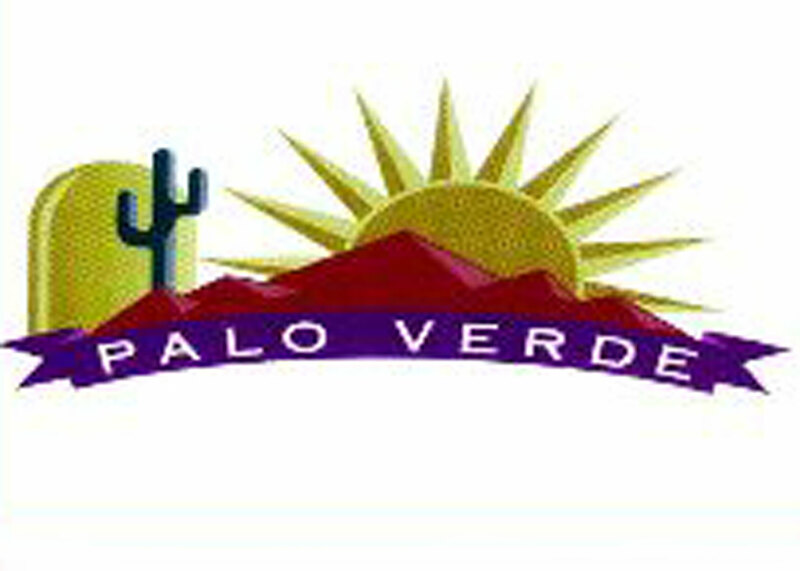 Dust Control - We are certified by Maricopa Air Quality to perform Arizona dust control services, SWPPP. Landscaping - Professional landscaping. Commercial, residential, large or small. You dream it, we'll build it! Site Cleanup - We have the equipment to take care of your haul-off needs quickly, efficiently and with minimal site disruption. Grading and Excavation - From home and business pads to sports fields and complete golf courses, we provide expert grading and excavation services. Soil Preparation - Professional soil preparation for your greenbelt, landscape or golf course.